Suitable for all levels for Little Mountain Bikers from 5-12 years old, but must be confident riding off road on technical terrain (blue level MTB trails minimum). 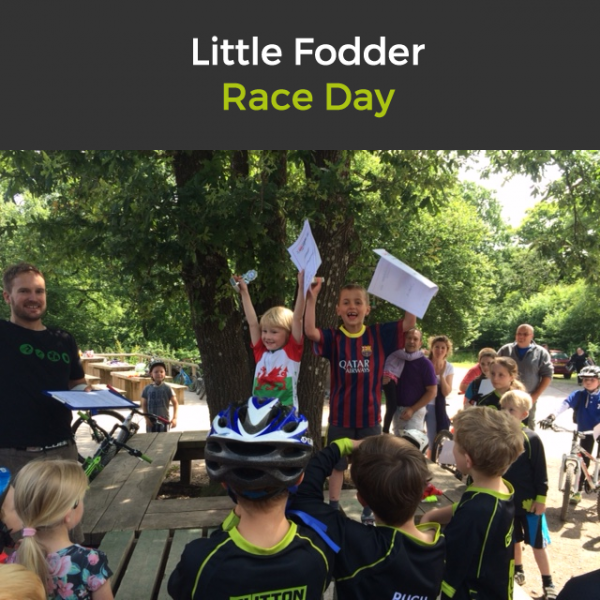 Suitable for all levels for Little Mountain Bikers from 5-12 years old *. Racing starts 10.30. Pre Entries only. Collect number boards between 9am and 9.30am in the cafe. One of the best trail centres in the country. We have a range of waymarked routes to suit all abilities - from gentle off-road family rides, technical cross-country routes to full on downhill lines (you may even see some World Cup riders in training). Is this the world's best commute? Come join our Kids Easter Egg Hunt today at 3pm. Kids (and adults) will need their bikes, and follow the clues around the trails. All kids can then collect an Easter Egg from the (scary)Easter Bunny and a hot dog after! Here at Pedals, we have the largest selection of Kids MTB clothing in the country. The adult section is not too shabby either....pop down and have a browse! The Horse riders only cross the family cycle trail once at the far end of Cannop Ponds, and that point will be marshaled. Just be aware as you are riding through and obey any marshal instructions. The weather is looking glorious this Easter weekend. Why not explore the Forest on one of our bikes? Our hire yard is right on the Family trail and is accessible to all. Come join us on between 3-5pm on Saturday (20th) for our MTB Easter Egg Treasre Hunt. Gary the Boar has been busy hiding clues! Pedalabikeaway © 2019. All Rights Reserved.